CS 6 | SFS Associates, Inc. 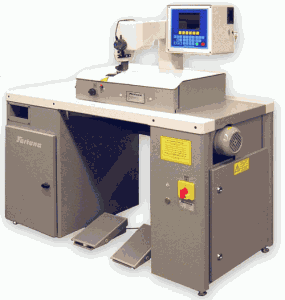 Multiple skiving machine for universal use in the shoe and leather goods industry. Easy and quick programming, data storage and data transfer reduce production costs; e.g. production can be more flexible in respect to seasonal style changes and guarantees constant quality independent from different operators.